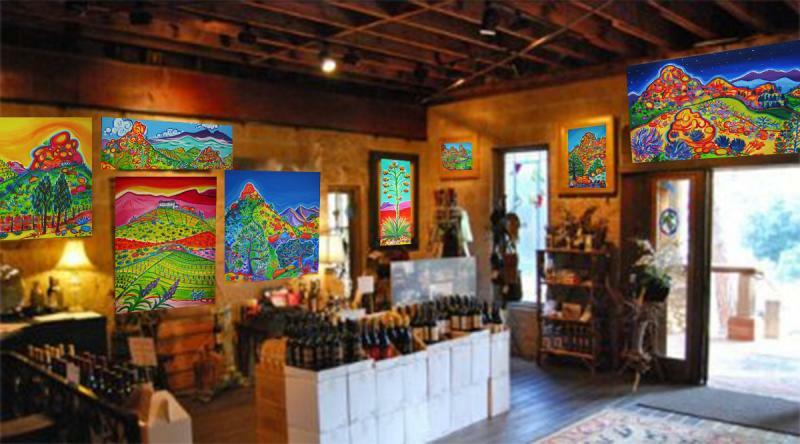 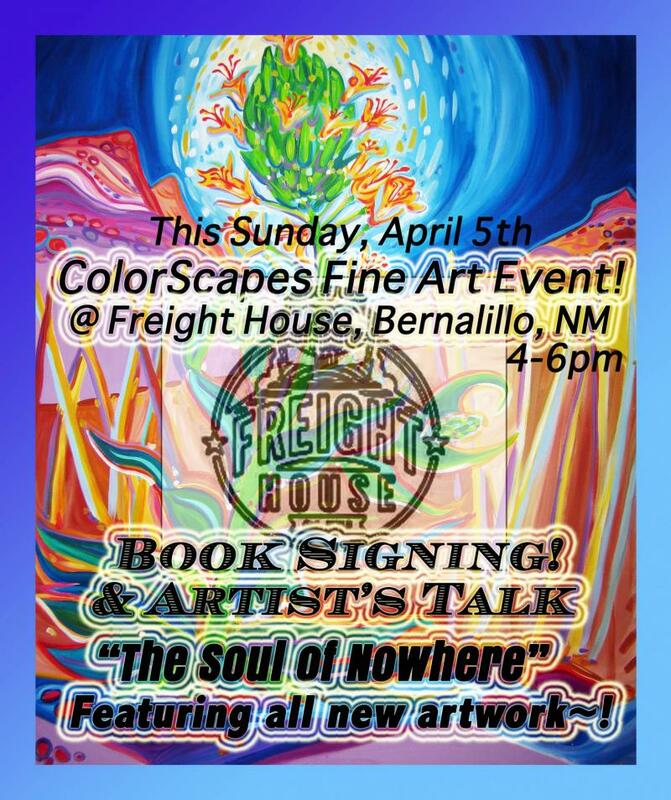 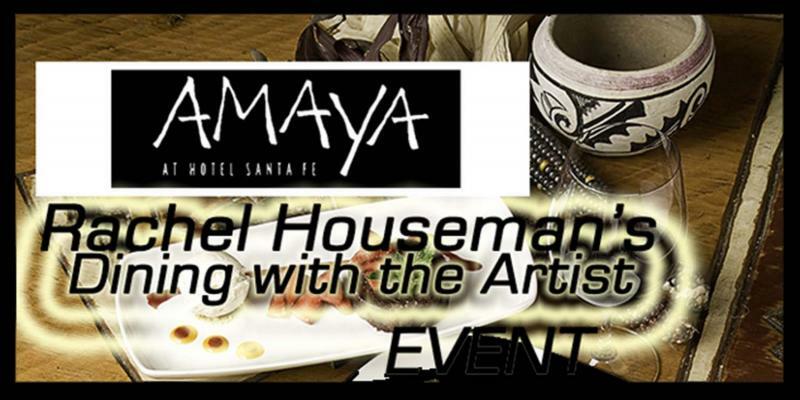 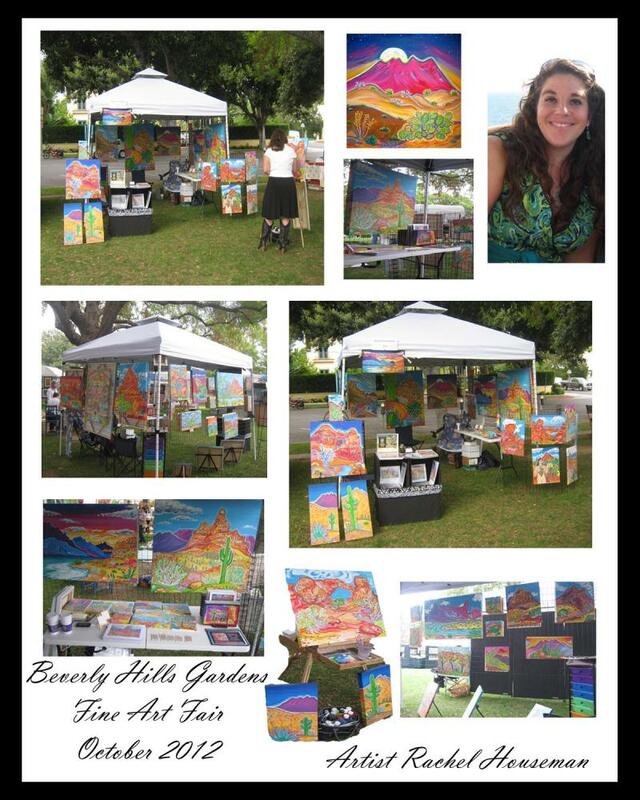 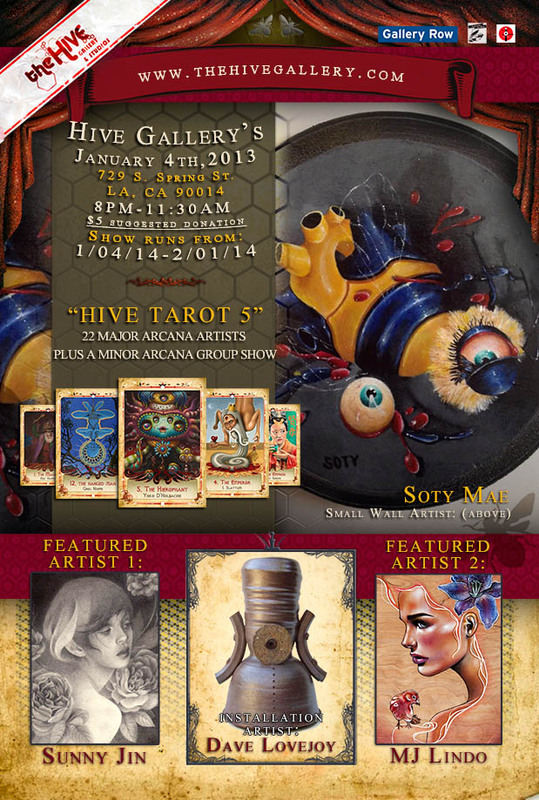 Featuring all NEW artwork inspired by Muholland Highway & Vineyards of Malibu and Southern California! 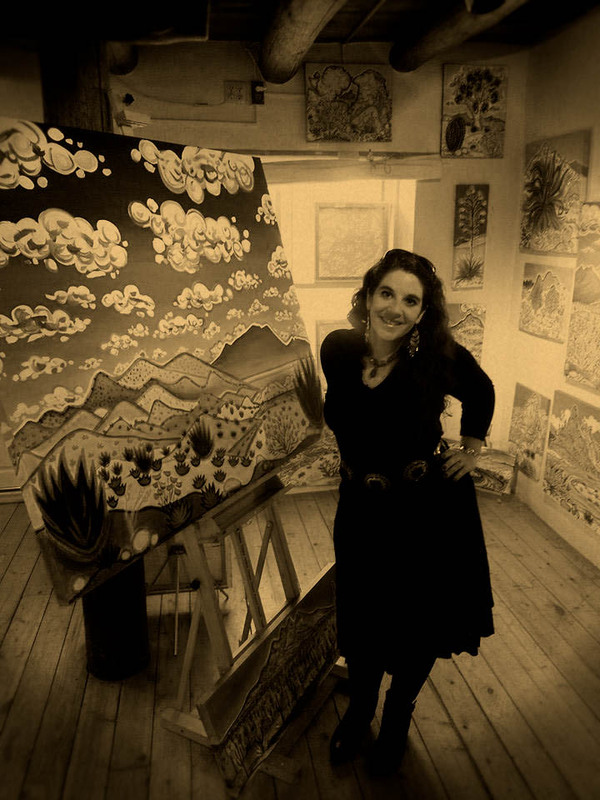 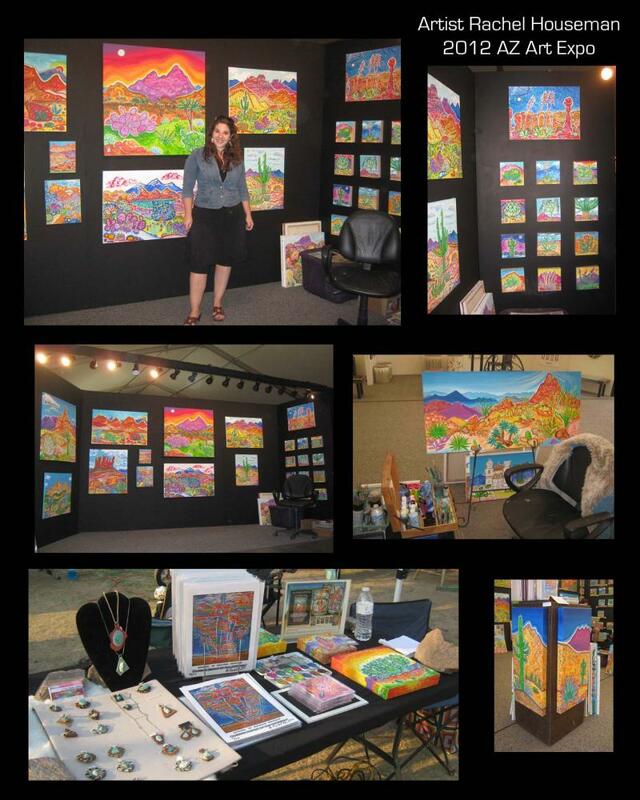 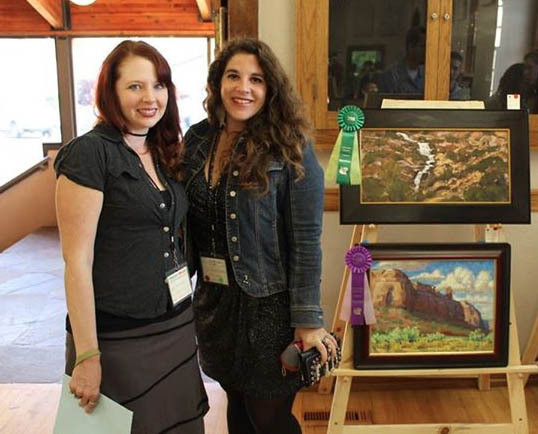 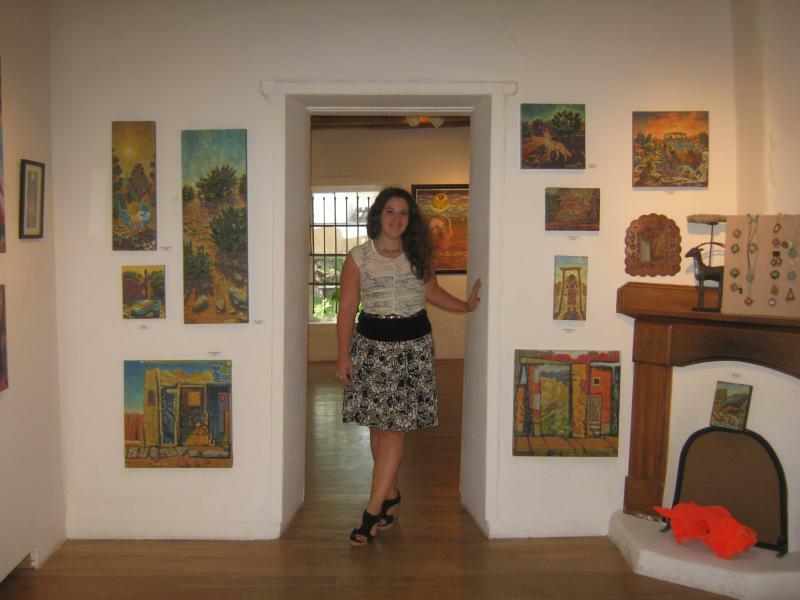 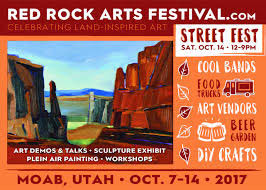 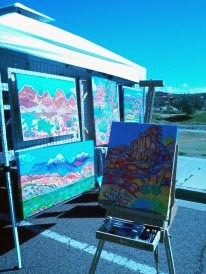 MOAB PLEIN AIR FESTIVAL 2014! 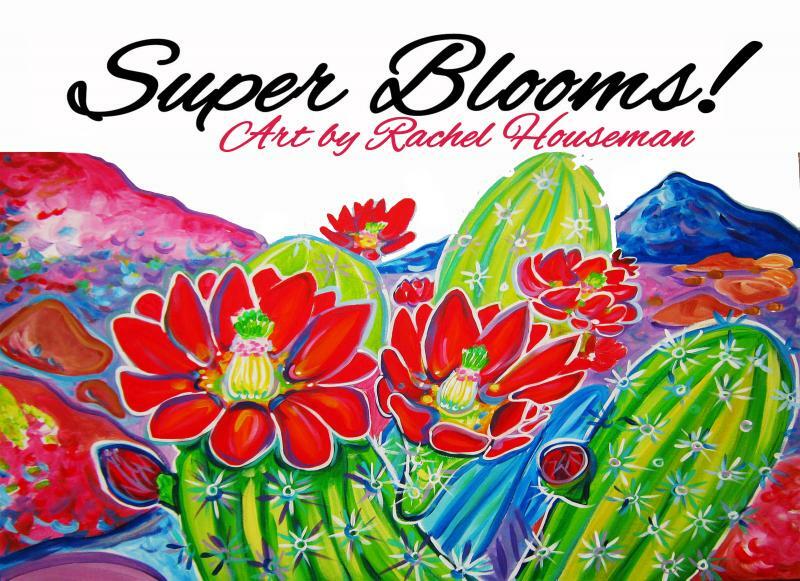 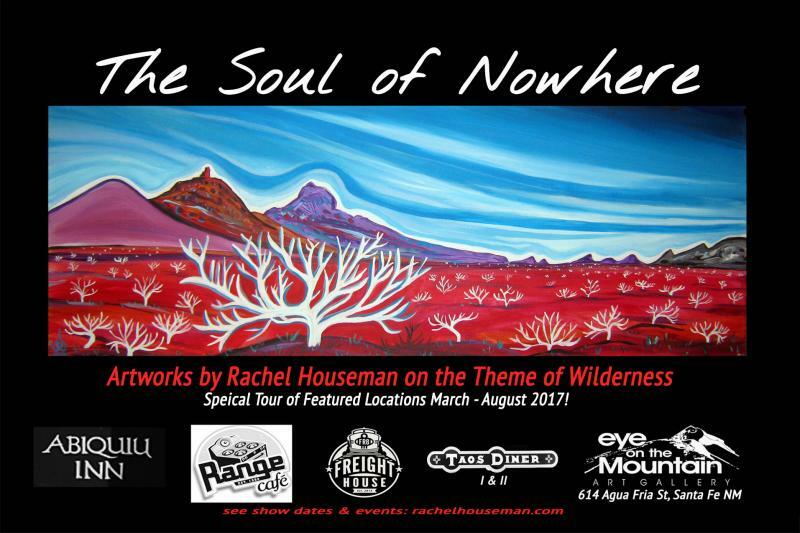 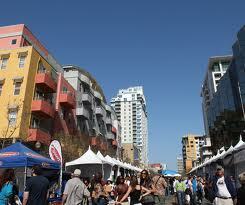 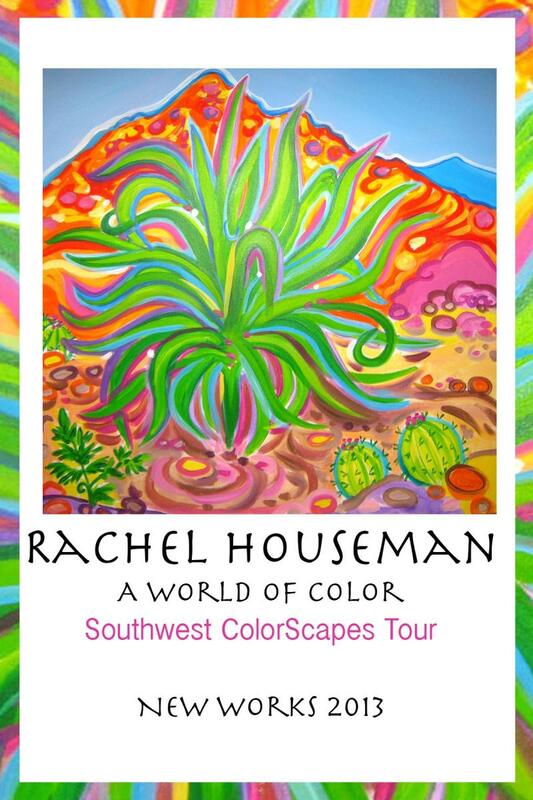 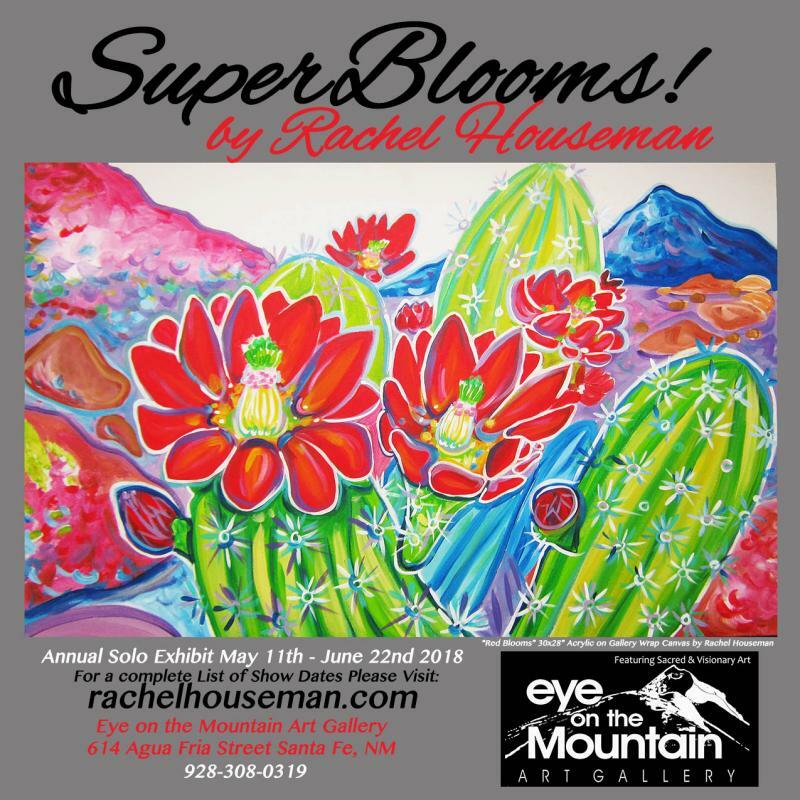 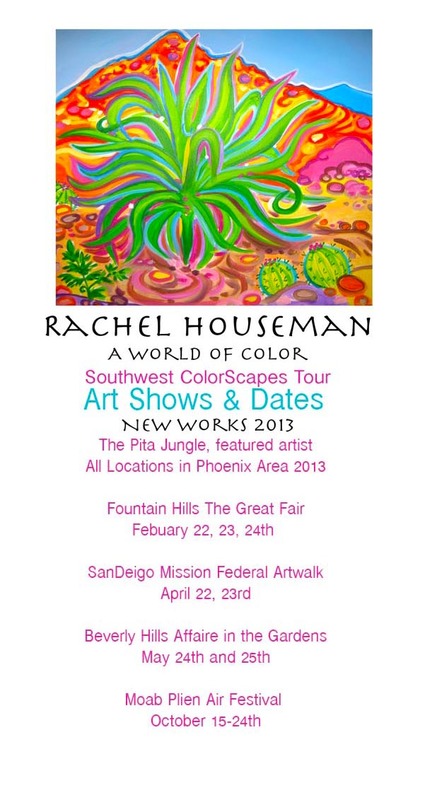 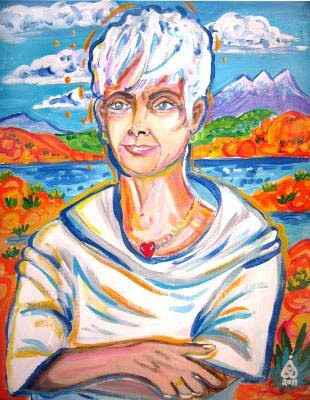 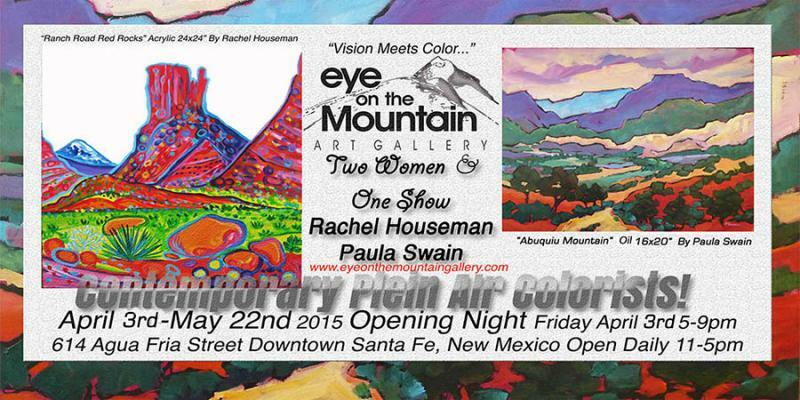 Rachel Houseman's "ColorScapes Portraits Series" was featured in the Lobby of ASU on Central Ave in Phoenix. 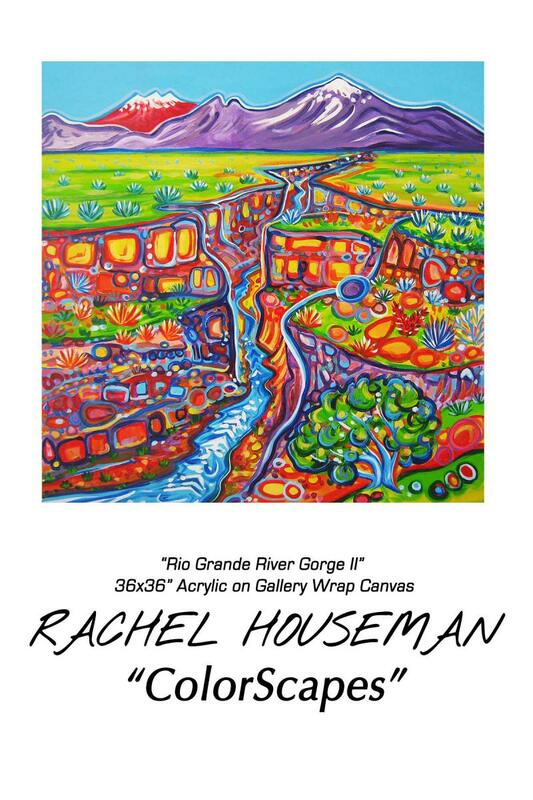 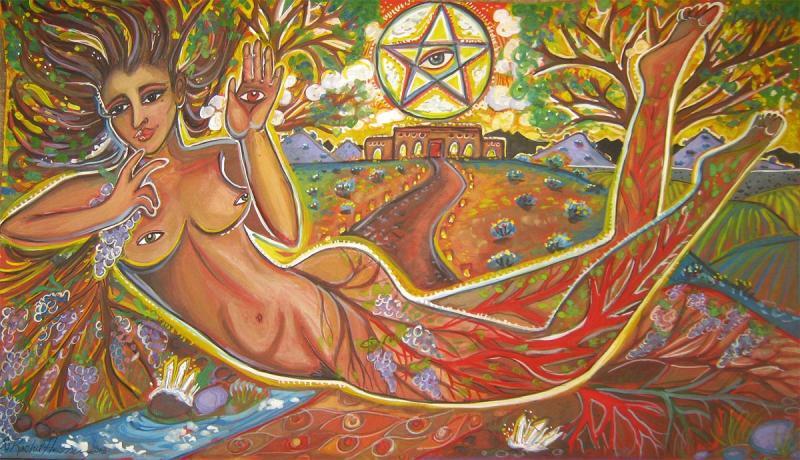 Featuring Rachel Houseman's "Ace of Pentacles" 11x17"
"The 'Spirit of Arizona' is a map of the indigenous mind and seeks to help reconnect us to the spirit of the land. 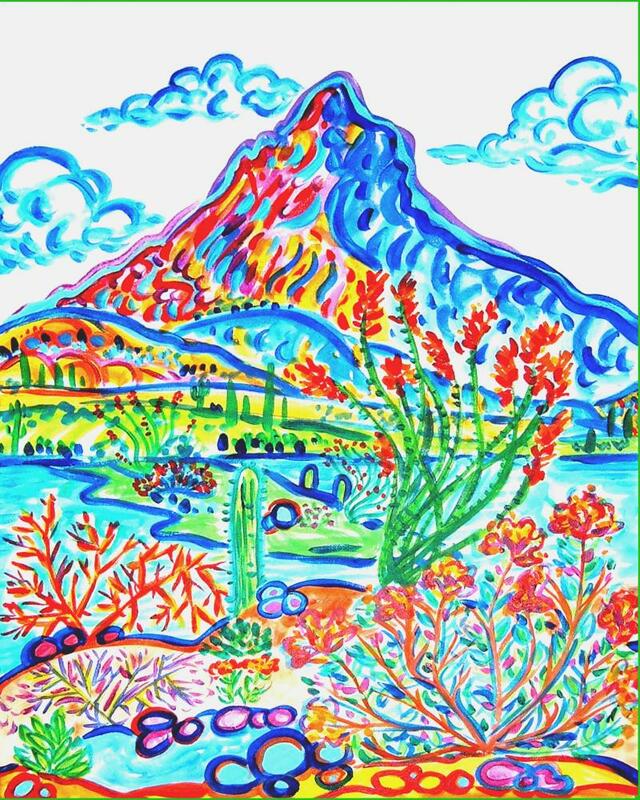 When we are celebrating Arizona's Centennial from the last 100 years- We must ask: What about the 1000's of years before that? 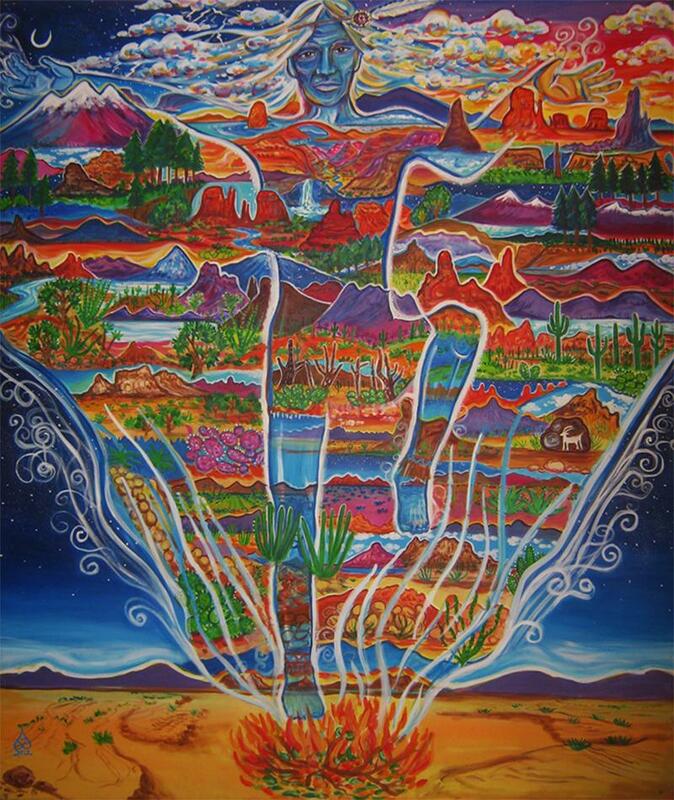 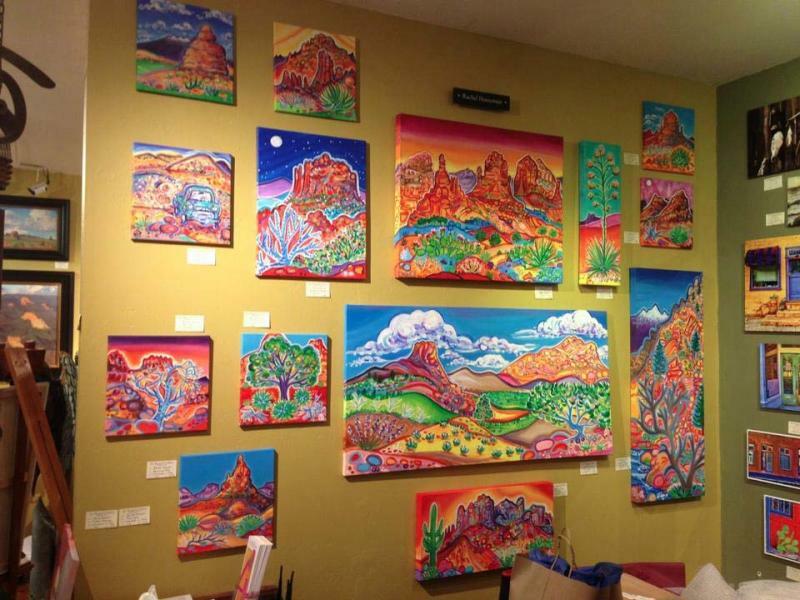 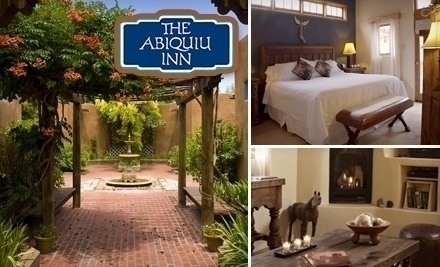 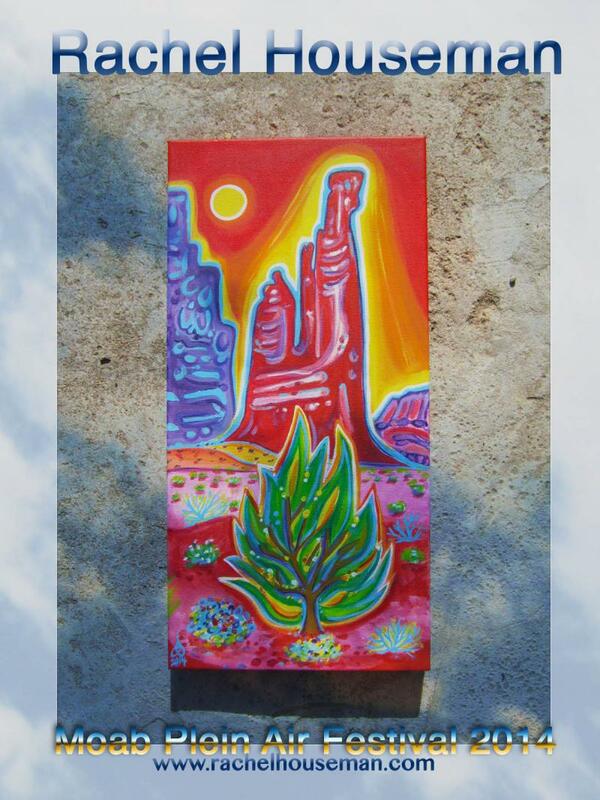 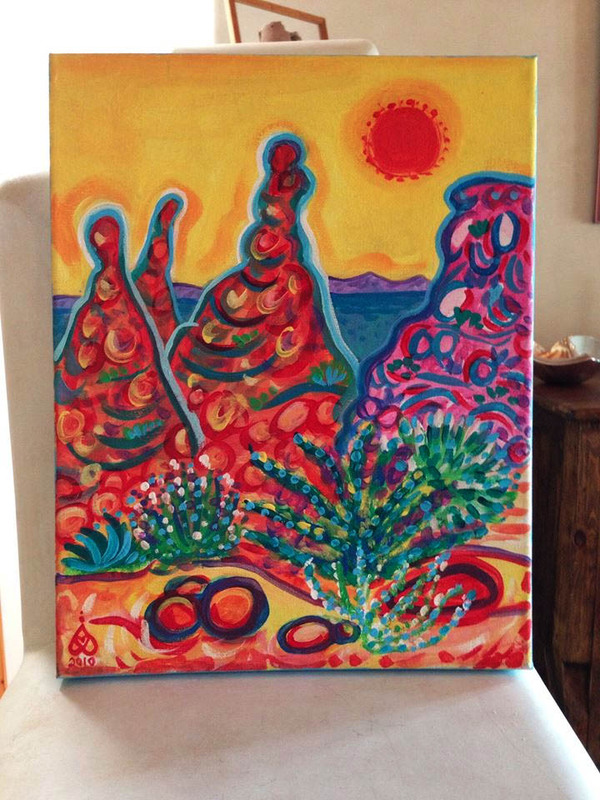 This piece speaks to the original indigeous soul within all of us and also to the lost era of primordial nature, the original people of the Southwest, the Anastazi as well as the untouched wilderness of Arizona that inspires the world.."